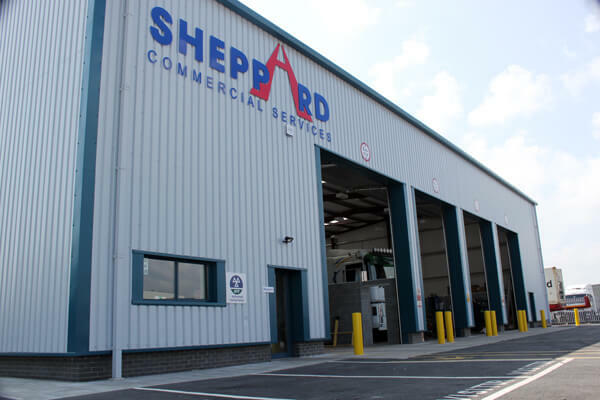 At Sheppard Commercial Services we provide a complete fleet maintenance, repair and MOT service for our clients. We have lots of experience when it comes to maintaining and repairing commercial vehicles and fleets – we understand that no two clients are ever the same, and we go above and beyond to tailor our service to your specific requirements. Whether you’re looking for on-going maintenance for your entire fleet of vehicles – or even just a one off MOT, we’re the people you should come to, we can help you! Our purpose built workshop is located in Marchwood, Southampton. 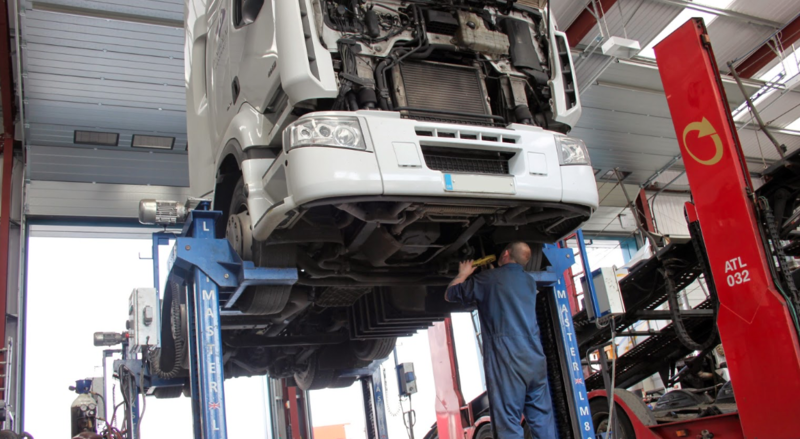 Here at our depot we provide a range of services including general maintenance and repairs, MOT testing, as well as long term secure parking and AdBlue®. We’ll take a weight off your shoulders by looking after your fleet for you, leaving you to concentrate on running your business instead. It’s hard to put a price on the smooth running of your fleet – it’s not until things start to go wrong that you realise exactly how much you value the reliability of the vehicles that you operate. By letting us take care of your on-going fleet management, we’ll ensure your vehicles are serviced and MOT tested in good time, keeping things ticking over just as they should do. For more information about any of our services that we provide, or the maintenance packages we offer, please contact us by telephone now – we’ll be glad to assist with your query!